Variable by utility territory, customer class, system size, installation, and performance factors, solar initiative rebates fluctuate across the board, according to your specific circumstances. Based on the number of solar megawatts, they automatically decline in a series of ‘steps.’ All in all, though, rebates are expected to steadily decline over time. Broken down into two incentive paths – expected performance based buydown and performance-based incentive, both are projected to potentially yield considerable consumer profit. The California Solar Initiative Program, or CSI for short, pays solar consumers an incentive according to the performance of their systems. These incentives can either consist of an upfront lump-sum payment assessing expected performance, or be carried out in the form of monthly performance in relation to actual performance over the course of 5 years. The first option comprises the Expected Performance-Based Buydown, or EPBB, and is usually reserved for smaller systems. This projected value is formulated by an EPBB calculator across multiple design factors, including the azimuth, location, tilt, PV module and mounting type of a specific system. Given the amount of data that has to be analyzed, larger processing systems aren’t as feasible for this method of incentive calculation. So, the Performance-Based Incentive, or the PBI, is conversely administered as a fixed dollar amount per kilowatt-hour. Upon its inception, unlike its counterpart, the PBI was required for systems exceeding 100kW. However, as of January 2008, PBI is only mandated for systems greater than 30kW. Therefore, this alternative was created with the business model in mind, perfect for larger-scale commercial ventures – whereas, the EPBB caters more to residential and smaller business needs. While lucrative in both forms, Renewable Energy Partners strongly urges all consumers to look more into criteria for each option – the benefits could be well worth your while. Not sure which could apply to you? 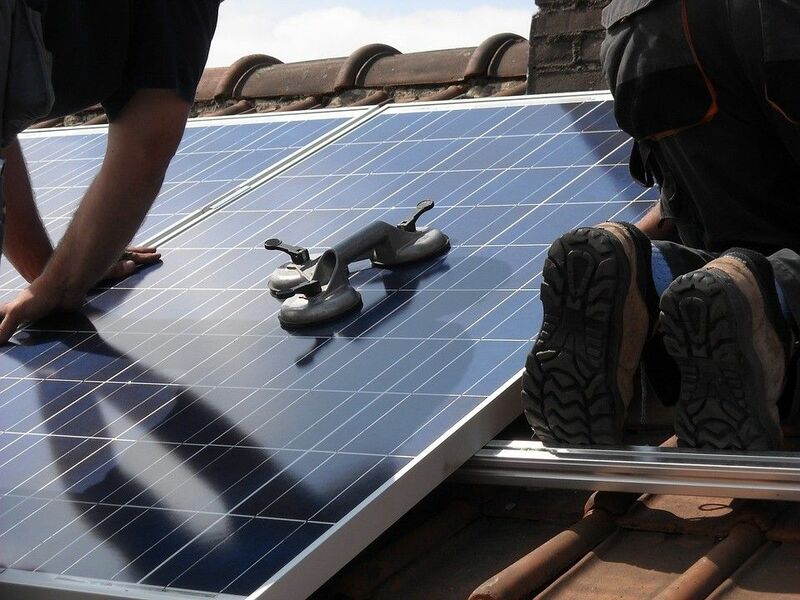 Want to add solar to your energy portfolio? Want to make a difference in the environment while positively impacting your bottom line? Pick up your phone and call Renewable Energy Partners, Inc. at 855-519-6633 Ext. 1001 and Start Saving. Or use our convenient Contact form.